Nick, Matt and Ben hit the studio this week in an episode full of surprises. 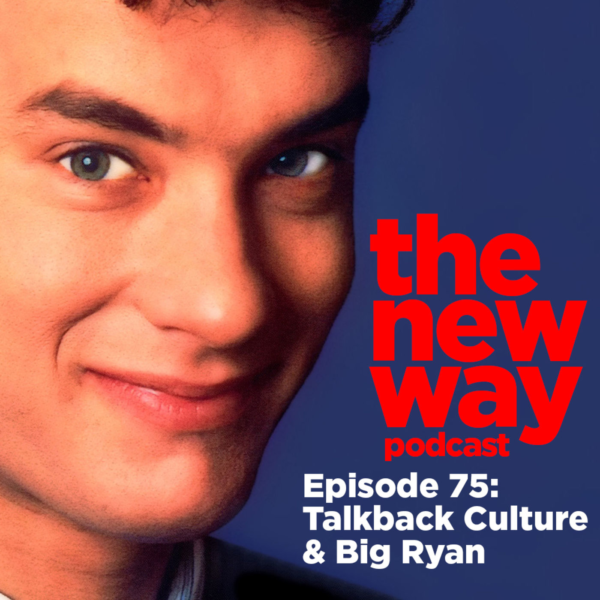 While it goes a little off track, the gang from Last Pint take a look at talkback culture as well as discussing how the internet helps supplement and inform their viewing habits. plus you’ll hear three tributes to fallen idols Ricky Jay, Bernardo Bertolucci and William Goldman. But the main event of the episode is a surprise call in from Ben’s Beer Board Buddy Ryan who has a LOT to say about movies…especially the Tom Hanks vehicle, BIG. You won’t want to miss a second!